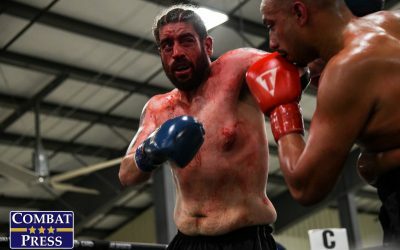 After a successful first season, Dana White’s Tuesday Night Contender Series is back with its second season. 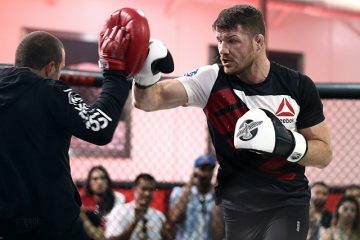 The show, which airs live on UFC Fight Pass, aims to give top prospects a chance to impress the UFC brass in an attempt to earn a contract with the company. The show continued with its third entry two weeks ago, and now it returns for its fourth episode on July 10. 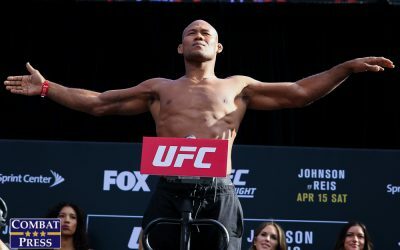 The UFC Fight Pass stream gets underway at 8 p.m. ET. Even on late notice, headliner Kevin Aguilar is the best prospect on this card. 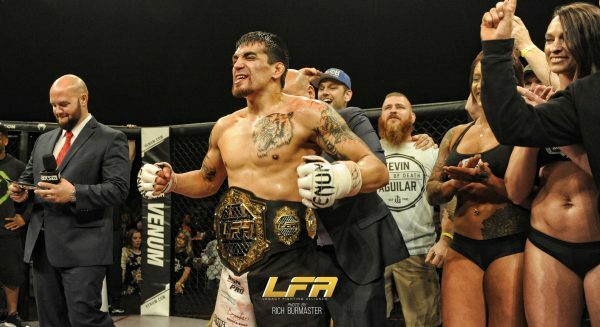 The Legacy Fighting Alliance featherweight champion takes a lightweight bout here, but he has proven throughout history that he can hang with UFC-level talent. Since his loss to UFC veteran Leonard Garcia in 2013, Aguilar has rattled off seven wins in a row with five finishes. 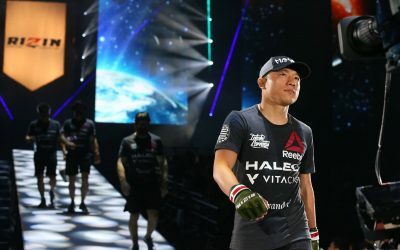 His two biggest wins came against UFC vet Damon Jackson and The Ultimate Fighter alum and Contender Series vet Thanh Le, both of whom he knocked out. Aguilar is well rounded, but he will look primarily to throw heat. His exciting style, put together with his skill and finishing rate, makes Aguilar an enticing prospect. 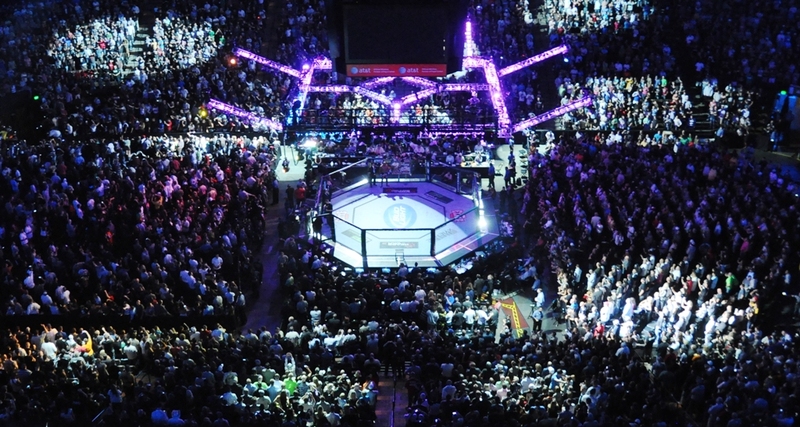 A majority of the time, flyweight fights deliver in terms of action and entertainment. Jordan Espinosa and Riley Dutro should not stray far from this norm. These fighters are entertaining in different ways. Espinosa is an exciting grappler who is very aggressive on the mat and on the feet. He also owns a Contender Series win last year in which he choked out Nick Urso. The Hawaiian Dutro hasn’t lost since 2013. In that time, he’s put out entertaining fight after entertaining fight, all while knocking out dudes left and right. When these two men meet, expect fireworks. Of all the fighters the UFC could have nabbed, especially in the featherweight division, it’s puzzling how Toby Misech jumped the line. 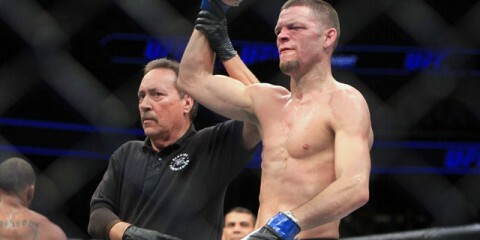 It could be because of his association with UFC Hall of Famer B.J. Penn. He’s 10-5 in his pro career and has failed to find consistency. 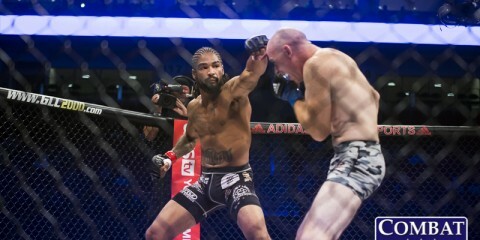 Prior to a victory in his last fight, Misech fell to Austin Springer. A loss that recent, especially against a TUF reject, really shouldn’t punch a fighter’s ticket onto the Contender Series. Misech is entertaining, but there are other featherweights more worthy of this spot. While his ground game is weak, Ricky Palacios is a slugger on the feet with good power and killer instinct. Despite wins over UFC vets Chris Avila and Roman Salazar, he’s somehow gone overlooked on this card. 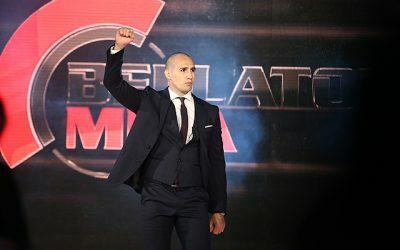 His opponent, Toby Misech, is down for a good brawl, so Palacios could impress UFC President Dana White with his exciting style, a potential finish and a dynamite fight. There isn’t a whole lot to dislike about any of these cards on the Contender Series. However, this card has some questionable talent. One fight in particular has two guys that may not be close to the UFC level: the lightweight clash between John Mustaki and Jalin Turner. 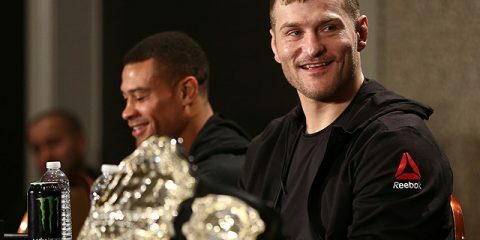 The 155-pound division is among the most talent-rich weight classes in all of MMA. Outside of the UFC, there are a number of prospects that are far more worthy of a look than Mustaki and Turner. 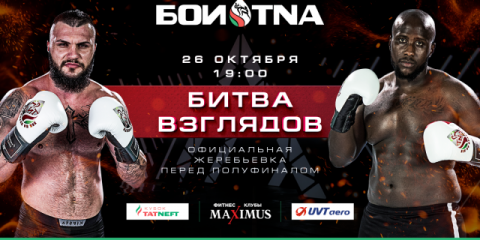 Mustaki has lost two of his last three fights — one of those losses is to current UFC roster member Brandon Davis. 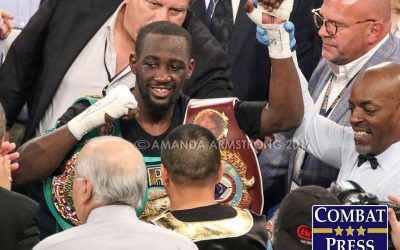 The youngster Turner, 22, is 6-3 in his career, with all three of his defeats coming to fighters with less than five wins in their respective careers. 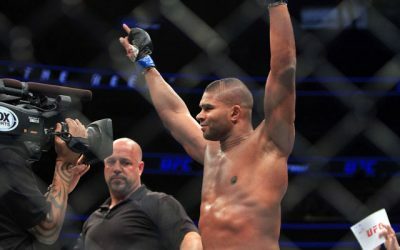 Perhaps the UFC matchmakers see something here that’s not obvious, but neither of these guys should be sniffing around anywhere near an Octagon structure. 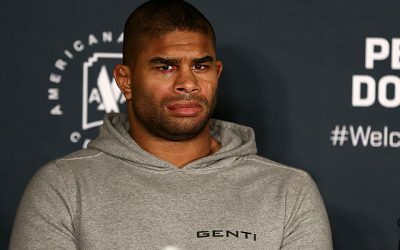 Lewis earned a developmental contract his first time around on the Contender Series, but he will earn a UFC contract with a win this time around. Dutro is one of the few flyweights outside of the UFC that could add serious talent and depth to the division. Aguilar is poised to win the main event on late notice in a weight division that’s higher than he’s used to, which should get him the nod.